Modern search engine optimisation can be confusing. It used to be that all you had to do to rank in the search engine results page is to create links using your target keyword as your link anchor text and point them to your main website. But doing that may get you clubbed with an over-optimisation penalty. The line between white vs grey vs black hat SEO becomes vaguer over time. Here are a few other black hat SEO tactics that you should stay away from unless you don’t mind getting deindexed from Google. When you show search engines bots one thing but human visitors another, you are guilty of cloaking. This is usually achieved when websites target by IP address or user agent. For example, you show book review content whenever your site detects that it’s being visited by Googlebot but you show a different site when it detects a human user. A high profile example of this happened when Spotify.com was penalised for showing users one page and search engines another. 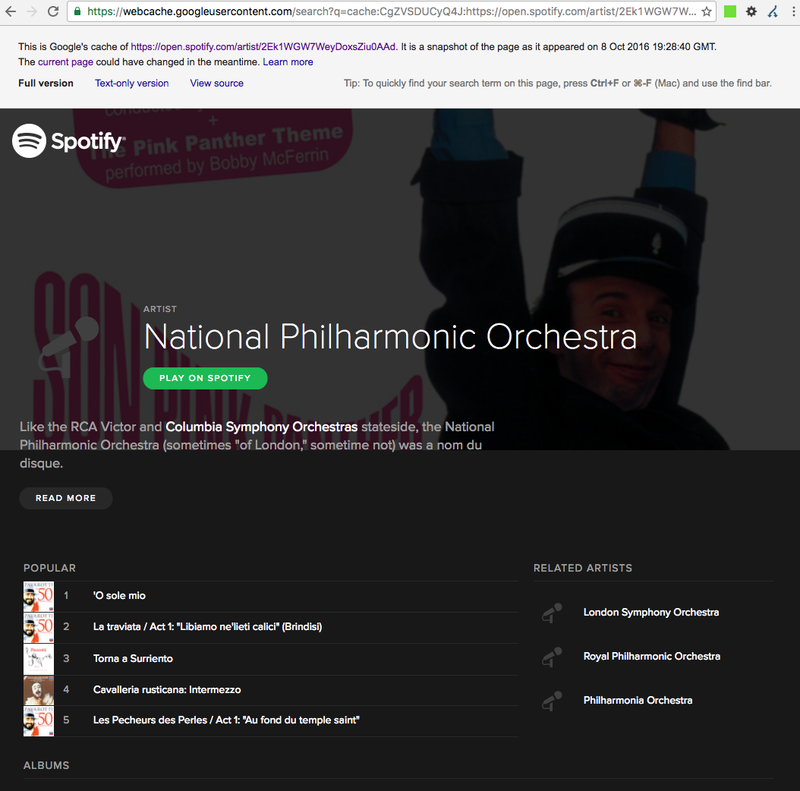 The screenshot below shows what happens when you click on the search result (that ranked for the keyword ‘National Philharmonic Orchestra’). But the screenshot below shows the cached version on Google. 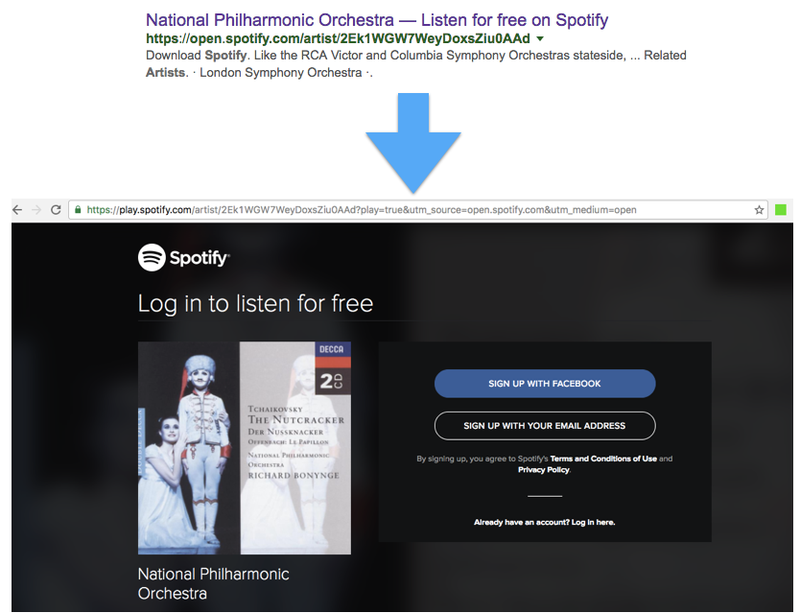 When Google detected this, Spotify lost up to 82% of their organic traffic in some countries. Keyword stuffing was widespread in the early days of SEO but you hardly see them being used anymore. 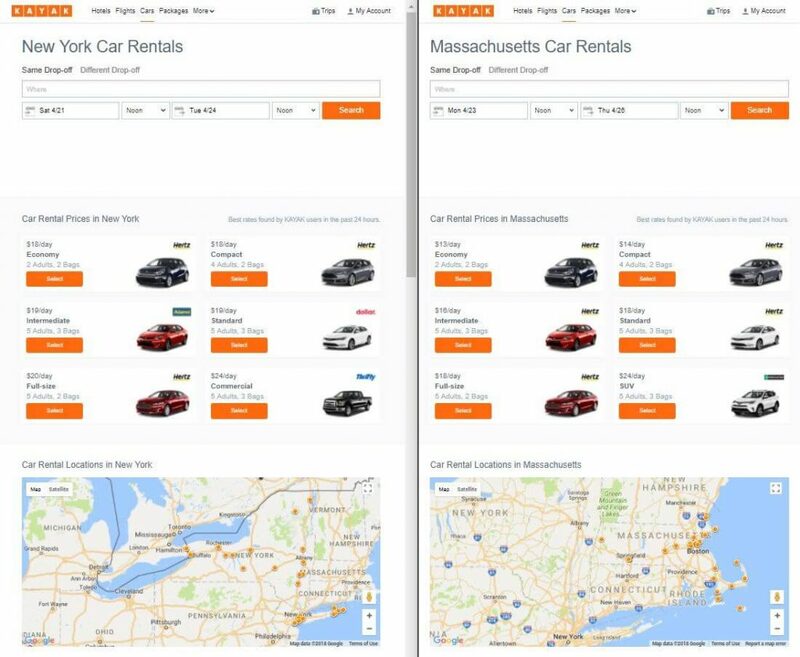 It involves inserting keywords over and over again in various parts of your website such as the pages, meta descriptions and meta tags to manipulate rankings. Personally, I do prefer the definitions put forward by CognitiveSEO instead. 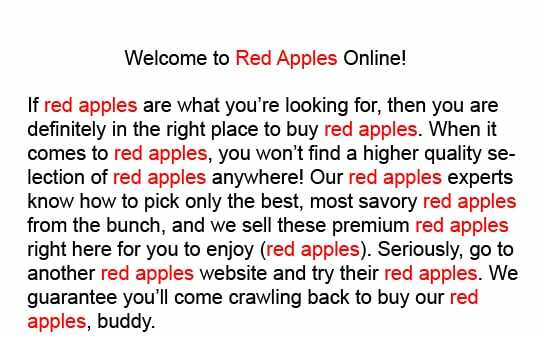 They provide an interesting example of doorway pages below as well. As you can see, these pages contain almost the same content but they are simply targeting different countries. Paid or sponsored links. Buying links on other sites to point back to your sites. Excessive mutual link building. When you have arrangements with another website to point links to each other. Private blog network. Creating and maintaining your own websites for the sole purpose of creating links from them to your main site. Automated link building. Covers all manners of sins, including using software to create fake profiles on forums that link back to your site, comment spam and so on. Article link building. Excessively submitting content to article farms such as Ezine in exchange for a link. Google changes its algorithms very frequently, so don’t think that these are the only black hat tactics that will get you deindexed on Google. Over time, some tactics which are considered white hat today may be declared black hat tomorrow. You always need to keep up with changes in search engine optimisation to stay on the right side of Google.